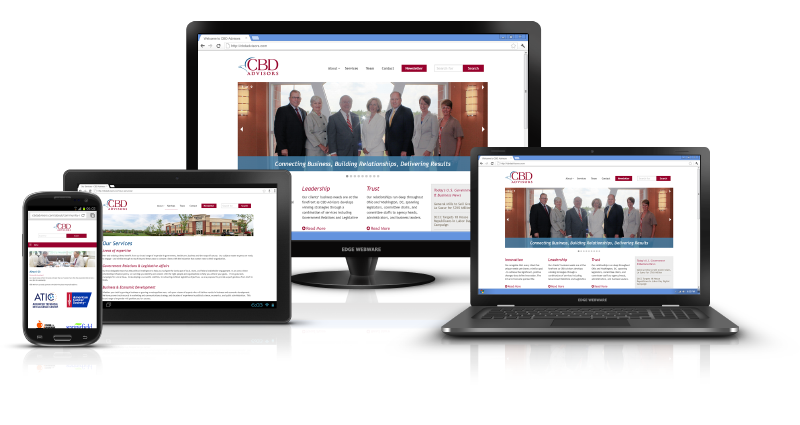 This is a CMS driven website that we overhauled with a more navigable user interface. We have custom fields and post types for managing their feature carousel, logo blocks, and team members. We also optimized the website to be fully responsive. The design was mostly carried over from the previous state, but we did tweak it slightly for better use by users. This is built on Zurb Foundation 5.